Some pretty great people were recently promoted here at the agency, and we’re here today to humble-brag about each and every one of them. 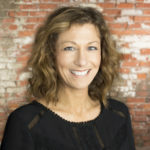 Liz Mattingly has been promoted to associate creative director, executing and overseeing writing and conceptual development for clients including M&T Bank, CPL and Glasshouse, Monroe Community College, Eat Smart Western New York, and our pharma clients on the Praxis side of the house. She’s been with us for a decade, and we couldn’t imagine our copywriting team without her – or our halls without her beautiful, bellowing laugh. Katie Hazel has been promoted to associate creative director. 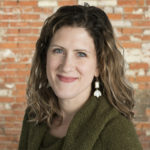 A 15-year CW vet, Katie designs and oversees conceptual development for clients including M&T Bank, Monroe Community College, Eat Smart Western New York, Janssen, and Lilly. 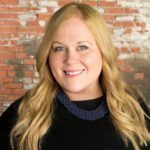 She’s a rock star in the Buffalo advertising community too, serving on the board for AAF Buffalo and lending her creative talents to the organization’s education and communication committees. 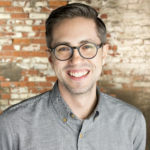 Jon Gerlach has been promoted to UX lead, managing the digital team’s development workflow while tracking the latest trends in user experience and user interface. A number of our clients – including Monroe Community College, Unifrax, Pony Jorgensen, and Community Foundation for Greater Buffalo – depend on his go-getter spirit and keen eye for digital design day in and day out. Our beloved Jonny G. has been a member of the Crowley Webb family for eight wonderful years. Nicole Reinard has been promoted to senior art director. She’s going on her eighth year at CW, and our clients have only benefited because of it. 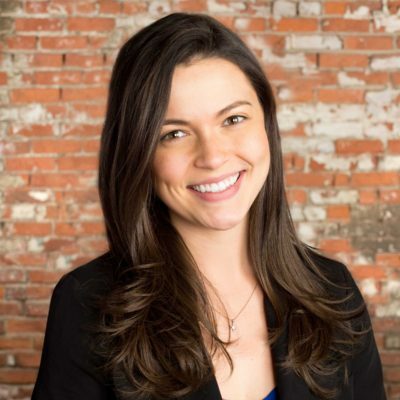 Nicole generates and executes creative campaign ideas for clients including M&T Bank, HEALTHeLINK, Praxis, CPL and Glasshouse, and Wilmington Trust, and we’re forever grateful for her focused attitude and calming presence. 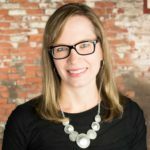 Dorothy Bleuer has been promoted to senior media planner/buyer, taking on increased responsibility for planning and executing traditional and digital media campaigns for clients including Niagara University, Monroe Community College, Eat Smart Western New York, Community Foundation for Greater Buffalo, and IMTS. Dorothy has graced our agency with her infectious positivity and work ethic for two years now, and we love her for it. Sara Root has been promoted to senior project supervisor within Praxis, our patient recruitment division. She’s been with us for just two short years, yet in that time she’s had nothing less than a tremendous impact on her team. She oversees all our Lilly and Janssen work, never lets us down with sweet social media posts of her precious family, and is a wonderful leader and mentor for our Praxis project management team. Lindsey Costello has been promoted to project supervisor within Praxis, our patient recruitment division. 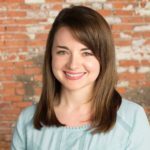 An amazing resource to our project management team, Lindsey has been with us for more than seven years and knows how we do what we do better than anyone else. 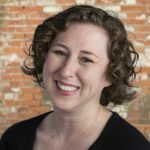 In her new role, she will supervise project managers and project coordinators as they work through all aspects of creative development and site relations.